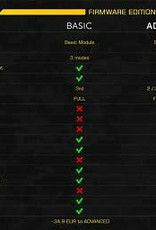 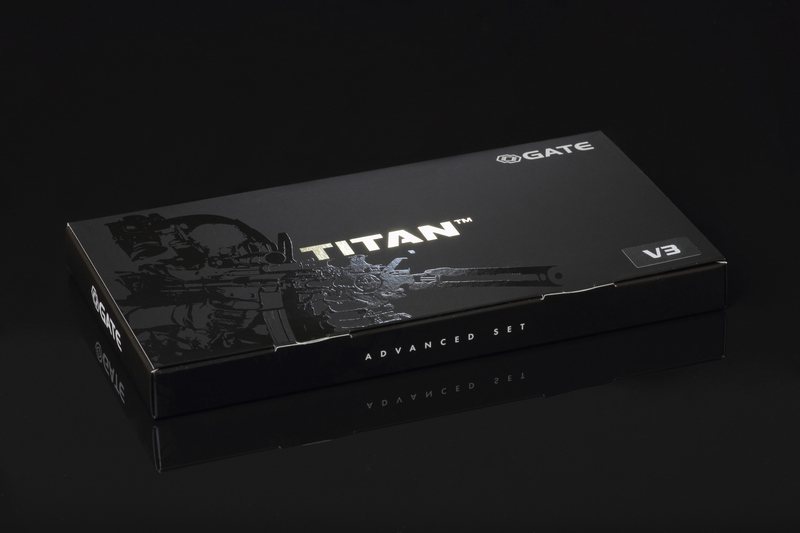 The complete set version: at once you purchase all you need to take total advantage from TITAN. 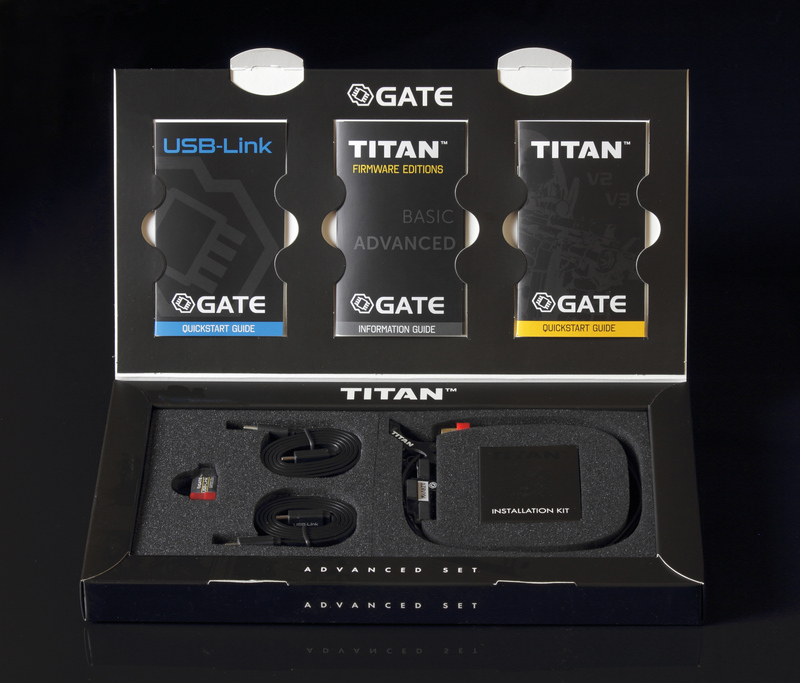 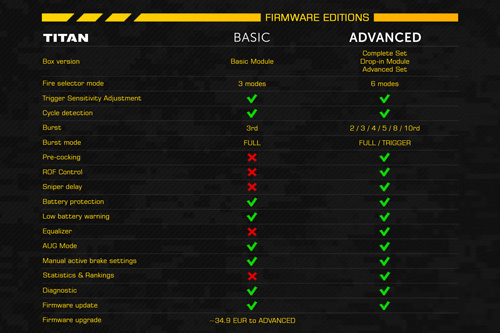 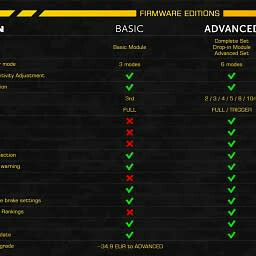 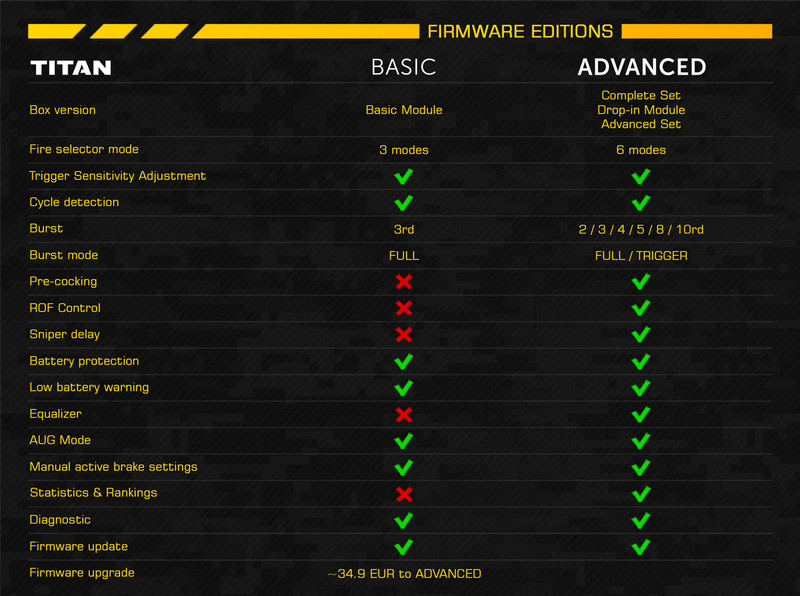 Advanced Set contains TITAN with ADVANCED firmware edition. 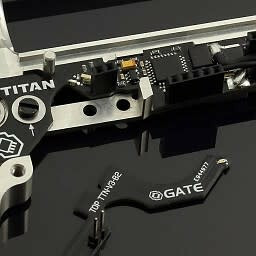 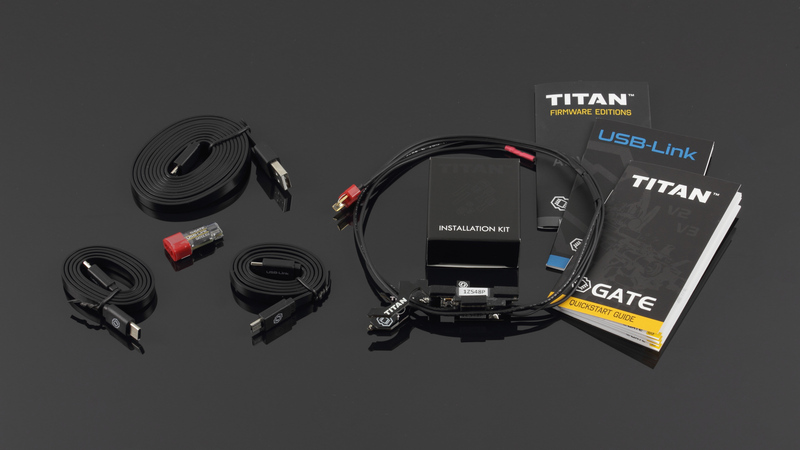 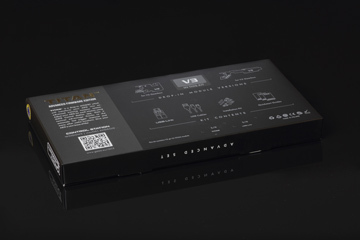 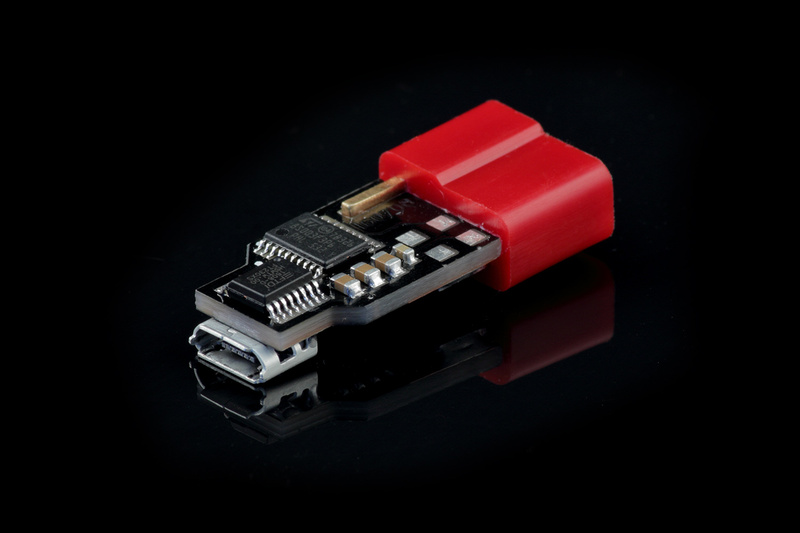 Please note that the TITAN V3 requires the USB-Link for proper first run, calibration and advanced settings' adjustment. 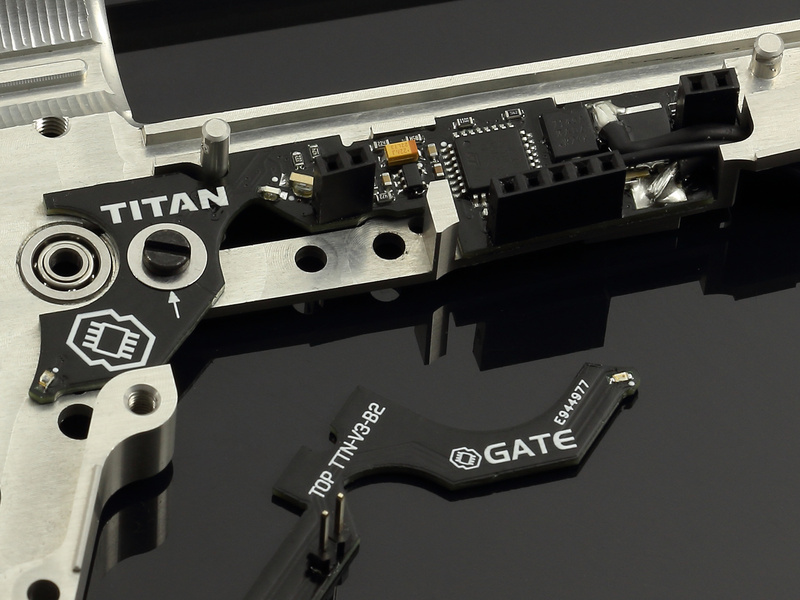 Tactical Programming Card is not included in a TITAN's kit, but may be bought separately. 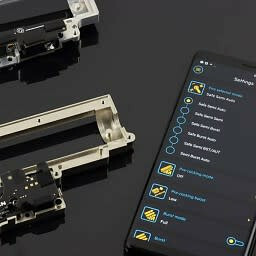 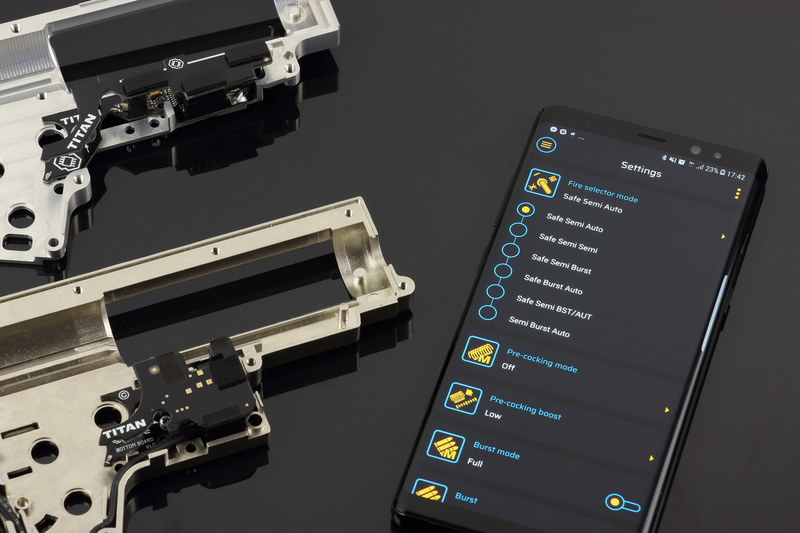 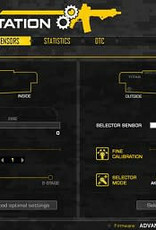 Thanks to the precise proximity sensor you can set trigger sensitivity with military precision. 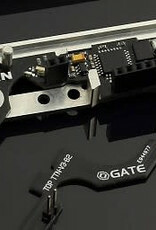 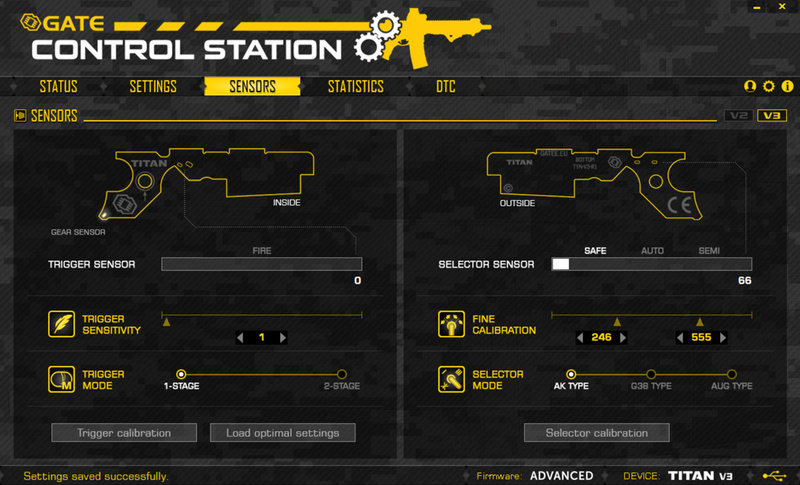 Depending on trigger construction, it enables 150 - 300 possible sensitivity settings. 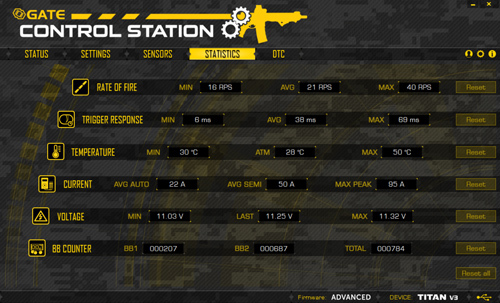 You do not have to disassemble your AEG. 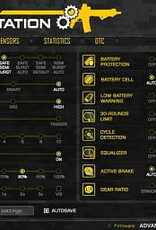 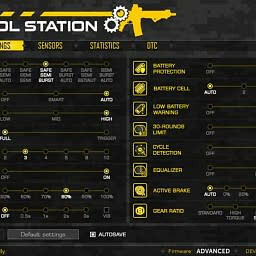 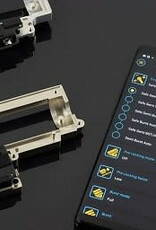 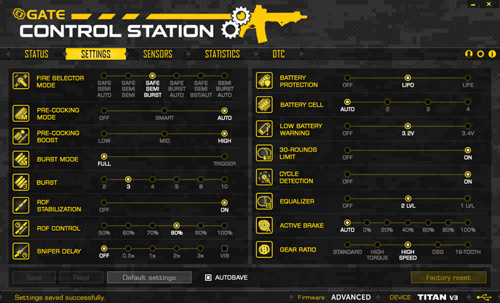 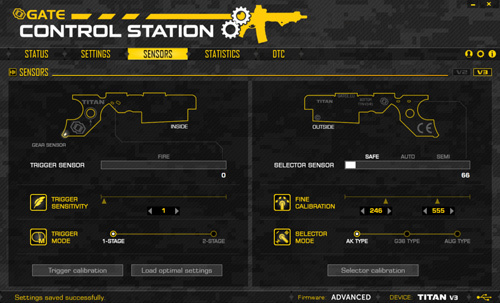 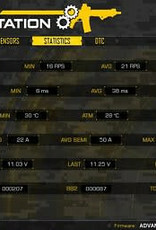 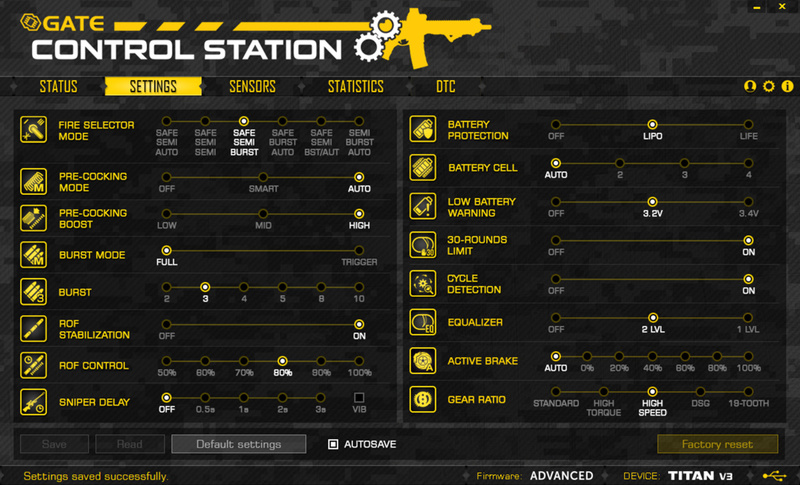 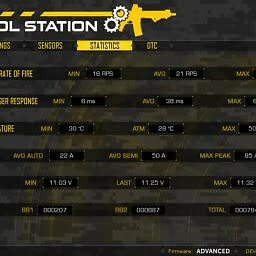 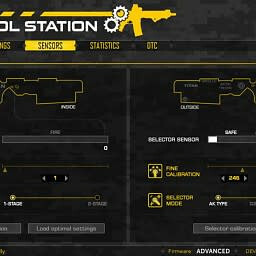 Just use the GATE Control Station™ App and adjust the trigger to your preferences and level of skills.